Learning to trust God can change your life forever. Maybe all you need to do is ask. In this special one-week message, guest speaker Sam Roberts dives into the story of Bartimaeus (Mark 10:46-52). 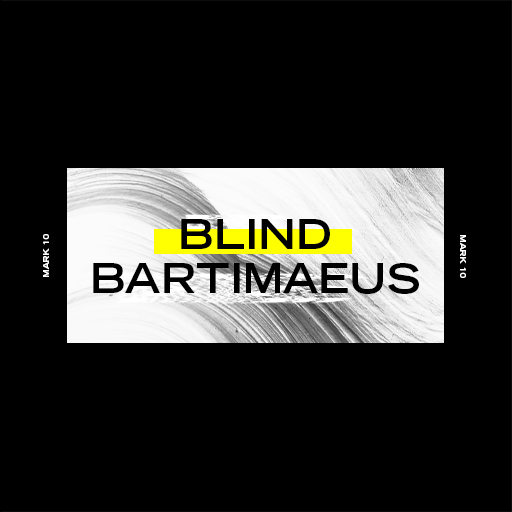 When Jesus asked what he most wanted, Bartimaeus had the faith to ask for and receive his sight. What would we ask God for if He asked us that same question? Learn how we sometimes don’t have what we want simply because we don’t have the faith to ask God for it or believe He can do it. Find message video, promotional materials, and more below.